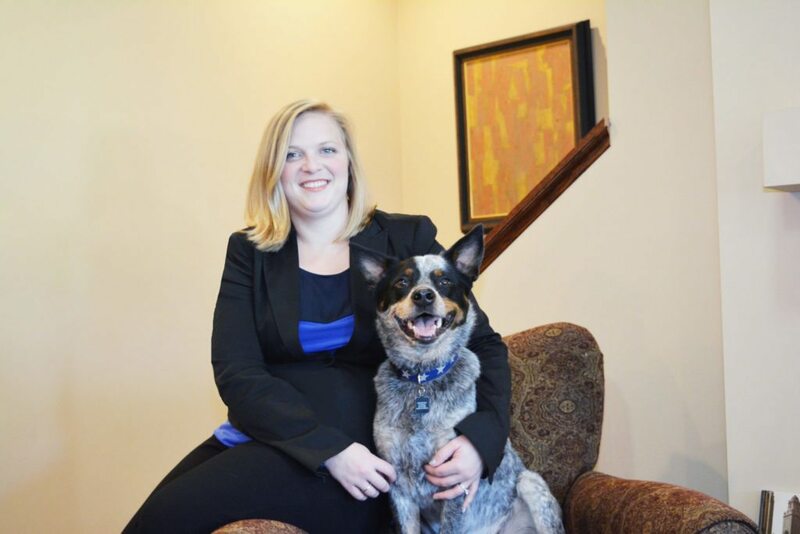 Tamara O’Connor is the broker/owner of Premier Living Properties in St. Charles. Why do you stay independent when there are so many great franchises to join? Amanda and I love the freedom to adjust to the times immediately. We have no red tape, nothing to slow us down if we need to shift directions, start a new campaign or change any structure or system in our company. The buck stops with us and though it is a big responsibility, we welcome it. When did you decide to launch your independent brokerage and why? What factored into that decision? We decided to go independent in 2004. We looked into franchises but found that their requirements for ongoing agent recruitments was very high. We wanted to focus on building a firm with experienced agents with a great work ethic, reputation and moral code. We did not want to be worrying about quotas for agent hires. We simply wanted to grow our company with a strong base of likeminded professionals and those with true passion to be the best of the best in the industry. We believe an office is not simply successful because they have 100 or 1,000 agents. It is successful when the agents that represent the firm are outstanding in every way. Why did you think it was the right time and the right move for you? My team and I were selling over 100 homes a year and my daughter was becoming involved. Amanda works like I do: We both put in 110 percent everyday. We knew starting our own firm would need that kind of drive while keeping our team business going. and with her youth and passion it was the perfect kick off. What was the easiest part of getting your brokerage off the ground? Acceptance of our new brand within our market! Our clients are amazing, and when we decided to open Premier Living Properties, they really rallied behind us and helped us get the word out. We track all sales at the firm and more than 75 percent are personal referrals and brand reputation. What’s your approximate agent-to-staff ratio? Four agents per one staff member. Runner, marketing director, administrator and manager (Amanda). Are you part of an independent brokerage network? Yes, the Leading Real Estate Companies of the World. We were accepted into this network in 2009, and it has been a big benefit to our customers. We do more and more relocation business every year through this network, and the training they allow us to offer to our agents is the best in the industry. What’s the quirkiest thing about your firm? We are very pet friendly! Agents, customers and staff know that they can bring their dog into the office and they are welcomed with open arms. Cooper, Amanda’s cattle dog, is a regular fixture at the office. We support may pet charities and local animal shelters. We are all about the money — that is, paying our agents quickly upon closing! We believe they worked hard for that money and should not have to wait for it! Agents always get their check same day, and usually within one hour of bringing in the paperwork. Nothing is more exciting than closing day for our clients, and we like to keep it exciting for our agents too; we feel getting paid the same day is key! If we know they are coming in at a specific time we strive to have their check waiting. Describe your office. Where is it located? What does it look like? We have a great location in St. Charles, just north of Randall Road and Route 64. We are so close to everything and have great ease of access along the Randall Road corridor to get to all the markets our agents service. Our office is a mix of classic style and modern lines, with curved office walls, boxed-beam ceilings and a fireplace. The space flows and has a great airy feel! What kind of floor plan do you use? More traditional. There’s a great lobby for hanging out and greeting customers, formal and informal conference rooms, private offices, semi-private offices and a few open desk areas for quick agent pop-ins. Most importantly, management and staff is open to our agents at all time. Our agents are our most important customers! How many agents, offices do you have? Currently 1 office and 15 agents. We did purchase another building last year, and we hope to open our second location in 2016. How do you recruit new agents? A lot of word of mouth and positive interaction with other agents opens up dialogue. 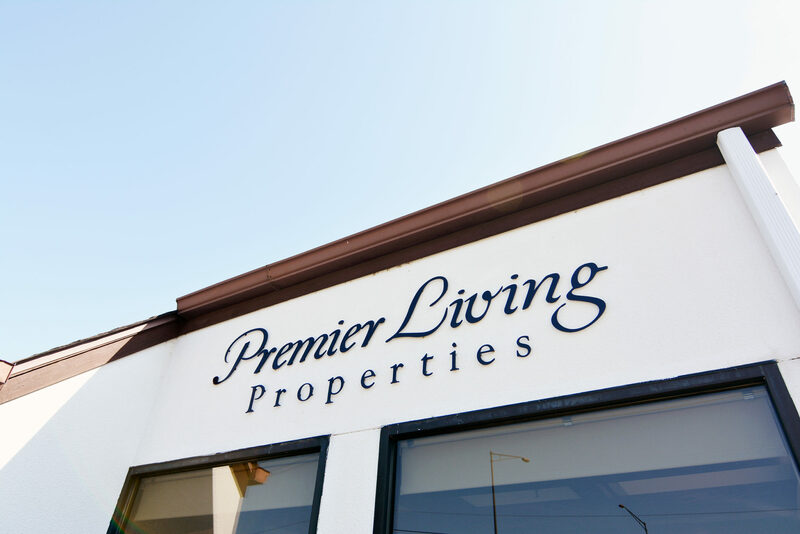 When we opened Premier Living Properties, we made a decision to be super friendly, helpful and easy to do business with at all times. People are interested in our company, but they know we don’t hire everyone, which can be intimidating — but ultimately it creates a perfect environment for top agents and for agents who are on the rise. To be in an office surrounded by like-minded individuals with passion, drive and success is such an amazing environment for all. Our company has minimum levels of standards for the marketing and overall service we provide our clients, and not all agents want to do business at that level, so we are not the brokerage for the semi-committed agent by any means. Where and how do you market your brokerage? Our main focus is working by referral; that is what we teach our agents as well. A happy client can easily turn into five, 10, 20 deals if truly wowed throughout your transaction. We as a company provide a company magazine that promotes our agency’s listings and agents three times a year. We have a full-time marketing director, Zach, who manages our social media, and he works with the agents in our firm on an ongoing basis to promote their individual brands within our firm. We also utilize target marketing through direct mail. Do you have office parties? What are they like? We do! We like to try to have some fun and celebrate our successes! For our 10-year anniversary party we rented out a clubhouse and had catering, bartender and a DJ. We also had a game show host come in and we played Family Feud. It was silly and a lot of fun. We have pedicure parties, and agents can also host small client parties at our office. Describe your brokerage’s digital presence. Do you have a website? What publishing platform do you use? Are you active on social media? Which channels? We have a fully interactive IDX site, our website and CRM are managed by AgentAchieve. We utilize Facebook, Twitter, Pinterest, Linkedin and YouTube. What would you say are the biggest advantages to operating as an independent brokerage versus as a franchised firm? What are the biggest challenges? Our biggest advantage is that we have total control over our decisions and timing. If something is not working we can make a change immediately to better our agent, consumer and client experience with our company. The biggest challenge, as it is with most companies now a days, is staying on top of the fast-paced, ever-changing technology and weeding through the fads to find the best resources for our company and agents to help them better themselves and help their clients have a better experience. What sets your brokerage apart? What makes you different from your competition? At Premier Living Properties, the Broker/Owner, Tamara O’Connor, is an active agent. Many companies have their managers/owners no longer practicing real estate. 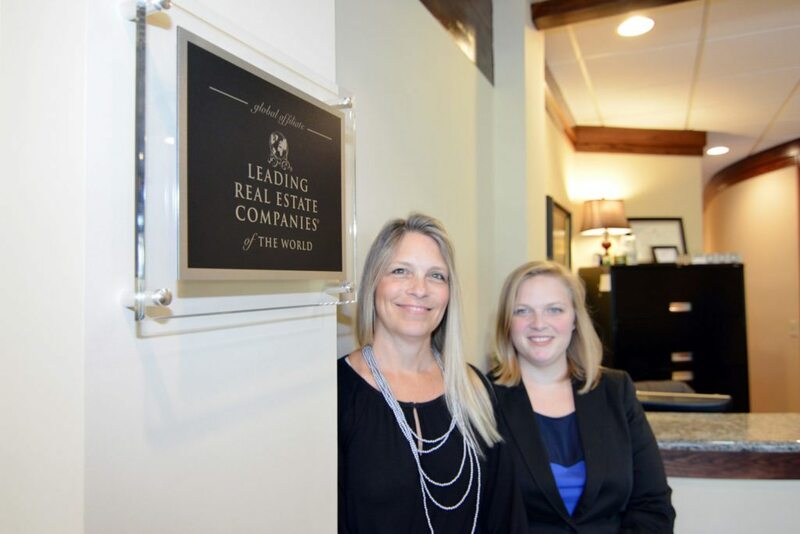 At Premier Living, the management does not compete with our agents, and we feel that the real-time experience and active day-to-day interactions helps us give current, real world advice to our agents when needed to help them negotiate or communicate with a client or peer. We also strive to drum up business for our agents and refer listings and buyers to them on a regular basis. What’s the biggest business improvement you made last year? What’s the biggest improvement you have planned for this year? We recently revamped all our our listing collateral, brochures, seller presentations and iPad presentations. We are planning on updating our corporate website next year and a possible redesign of our company magazine that we publish three times a year. What makes your market unique? We are blessed with the beautiful Fox River winding throughout the towns we serve. We have great park districts, shopping and quaint downtowns still alive with shops and restaurants, we have older historic homes closes to the river and newer construction at its borders. There is a type of housing for everyone here! I have sold real estate in this area since I was 21, and I turn 50 this year. Amanda has also been licensed since she was 21, which is 10 years now. We are know for luxury marketing, but we strive to point out that luxury is the level of service we provide not a price point of homes. We actually average a sales price right around 300,000. Are you a part of an independent brokerage that Inman should feature? Contact local@inman.com. Visualization: What Chicago neighborhoods have witnessed the most dramatic gentrification?